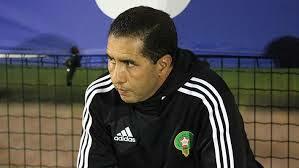 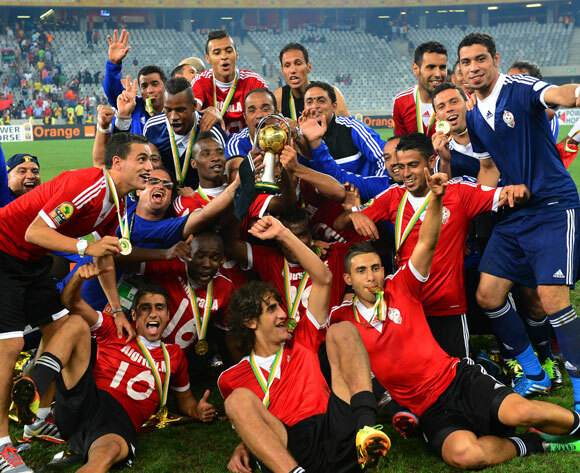 CHAN 2014: Video of the goals of the unexpected victory of Libya! 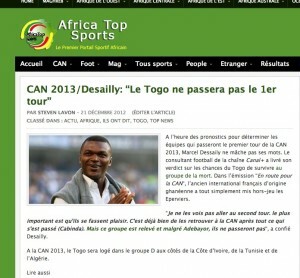 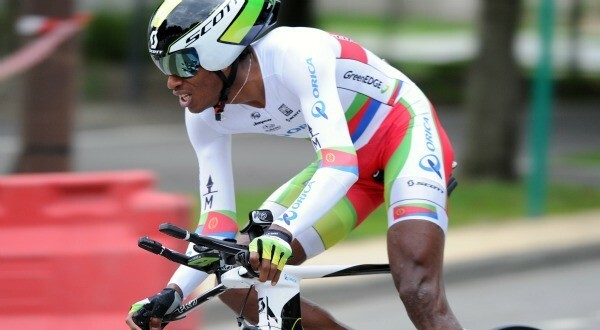 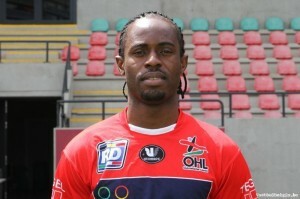 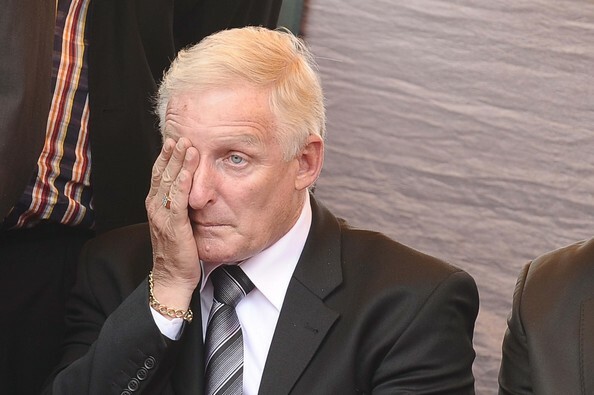 CHAN 2014: Sensation! 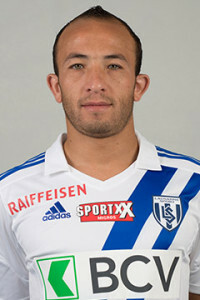 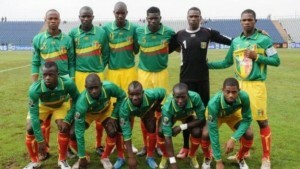 Libya in the final! 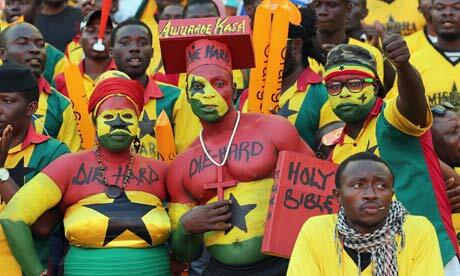 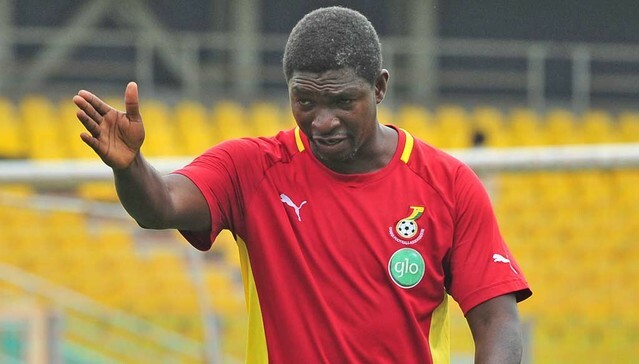 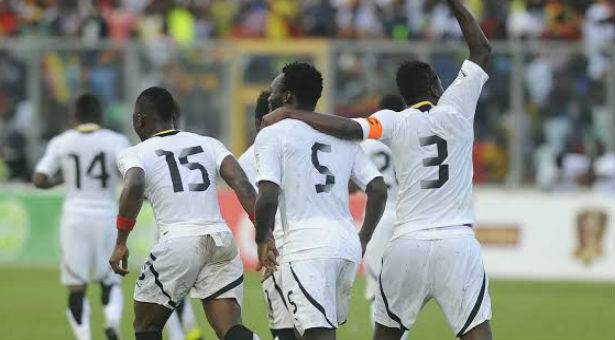 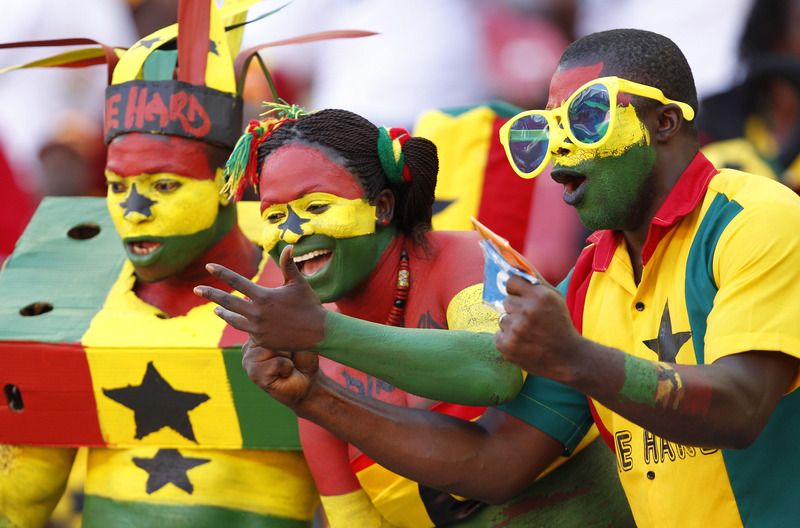 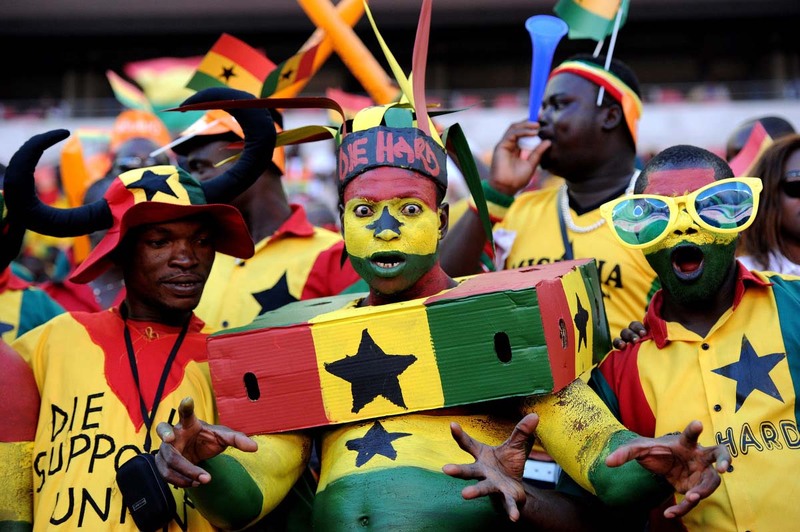 CHAN 2014: Ghana in the semis! 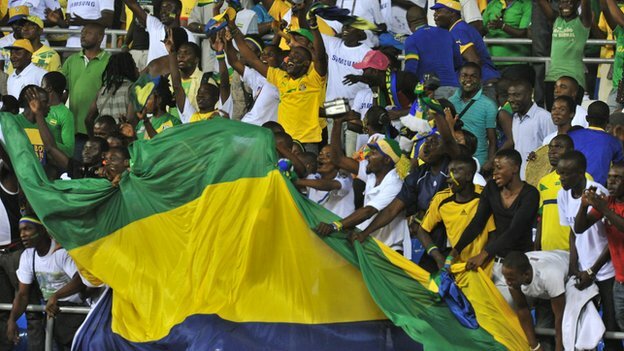 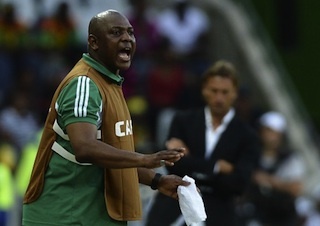 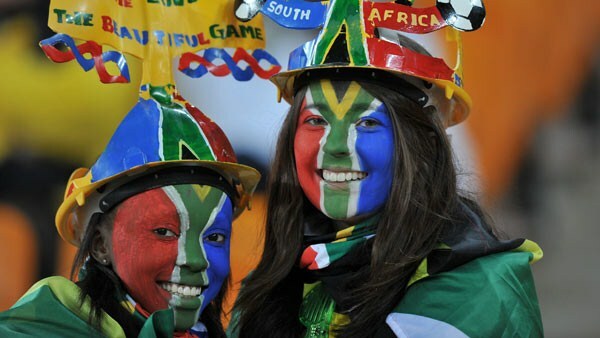 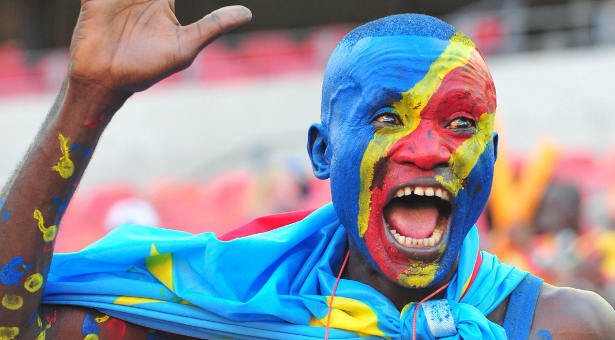 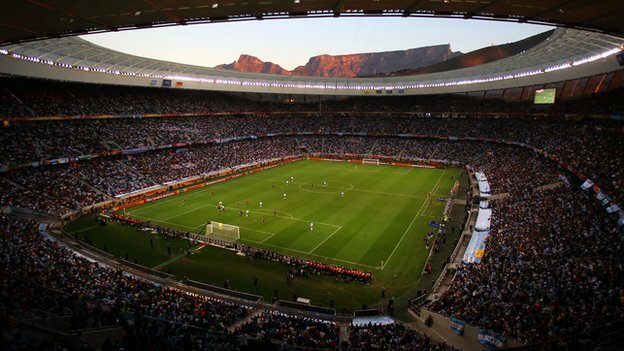 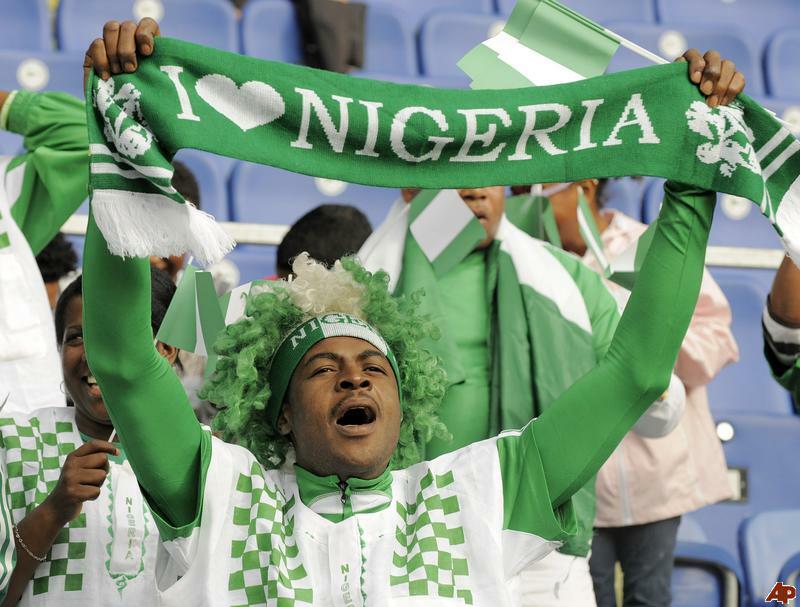 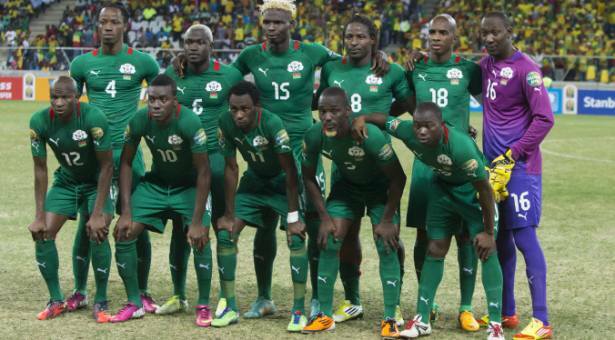 CHAN 2014: Crazy match! 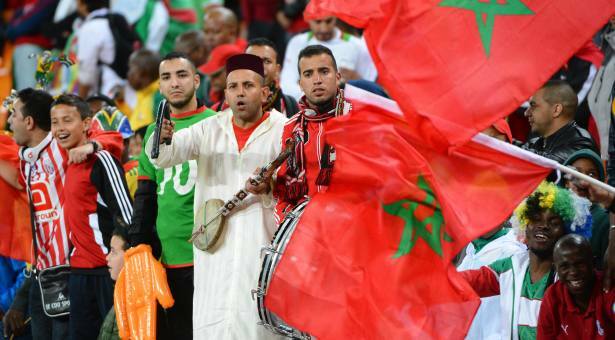 7 goals, Nigeria in the semis, Morocco eliminated! 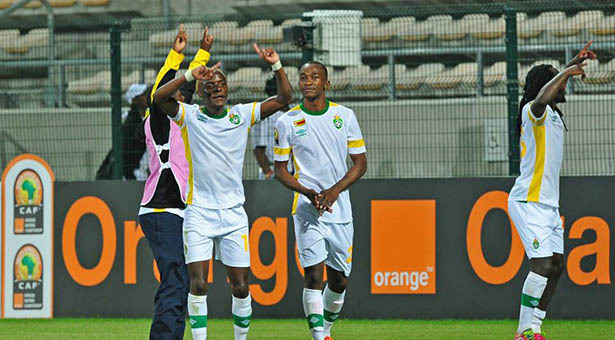 CHAN 2014: Morocco and Zimbabwe in the quarterfinals! 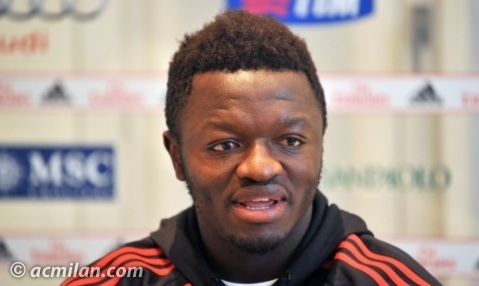 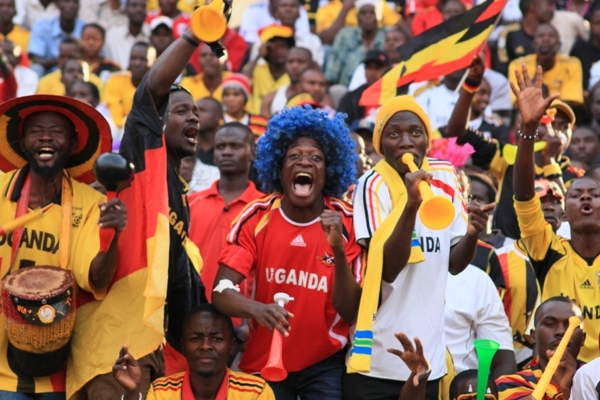 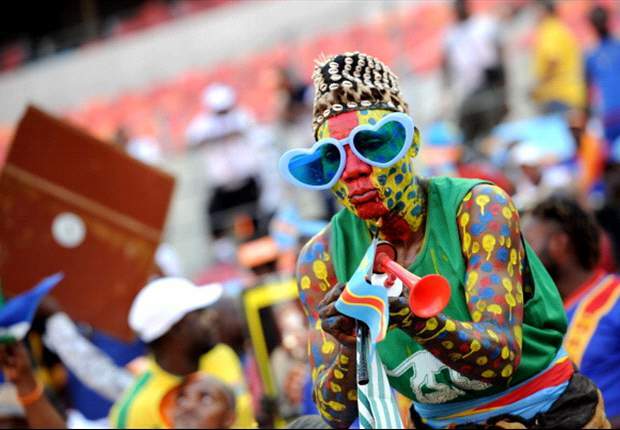 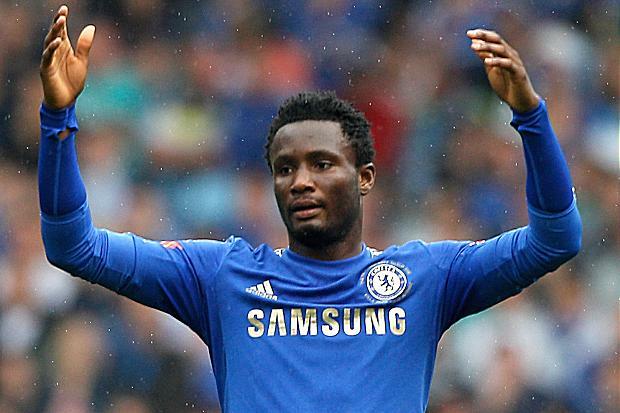 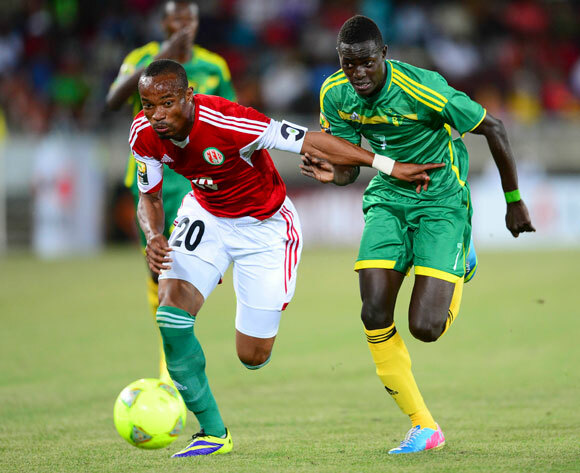 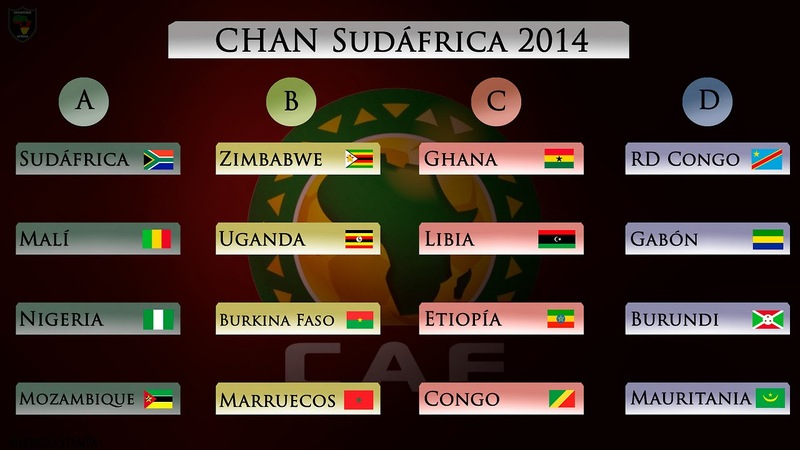 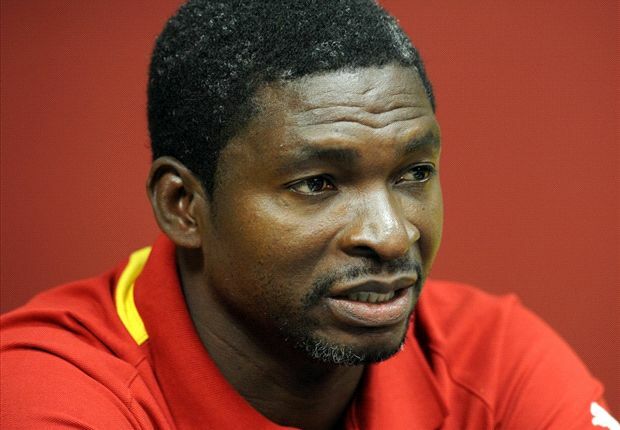 CHAN 2014: Who of Burkina Faso, Morocco, Uganda and Zimbabwe will get to the quarters?